Often used as evangelizing tools, celebrations in Mexico feature elements that are charged with symbolism. Take the piñata, for example, used as an allegory of sin (colorful and appealing on the outside, yet hollow and empty on the inside). 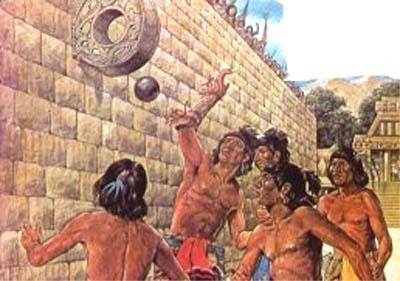 Still today, during parties, people are blindfolded (a nod to faith being blind) when facing the piñata, which will yield fruits once fought and defeated. 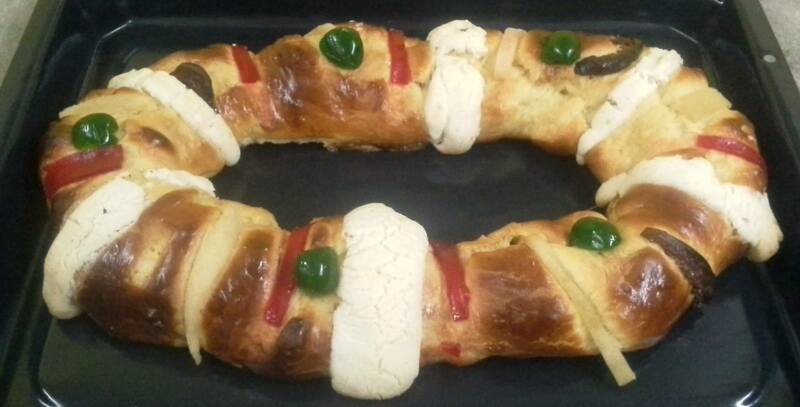 The Rosca de Reyes (cake of kings) is no exception. Even as I type, kids who have been taught to expect the arrival of the three kings or magi, during Epiphany have already gone to bed with the hopes of finding gifts by their shoes when they awake. This festivity marks the culmination of the “12 Days of Christmas”. Rosca de Reyes is shaped and decorated as if it were a crown. Inside, little figurines representing baby Jesus while in hiding from Herod can be found. Whomever discovers the figurine it their slice of rosca gets to share their good fortune- they will buy tamales for the group on February 2nd, to celebrate the presentation of Christ at the temple. Without even knowing it, tradition is celebrated and perpetuated in a delicious slice that is typically enjoyed with a cup of hot chocolate. 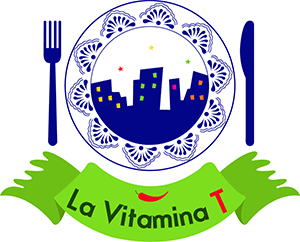 Yanet Hernández Tabiel, owner of “El Deleite”, a bakery in Mexico City, shared her popular recipe with La Vitamina T readers. 5 plastic “muñequitos de rosca” (plastic rosca dolls). These can be substituted with large beans. Combine the remaining flour with the sugar, vanilla extract, salt and milk in a mixing bowl. Mix until incorporated. Add the eggs and the yolks. Continue mixing until smooth. Add the yeast and mix until you have a smooth, and flexible ball. Add the butter and continue mixing until fully incorporated. Add the mix in a bowl and cover it with a damp cloth. Keep at room temperature until it doubles in volume. Make a dimple with your finger and knead. Extend the dough into a rectangular shape, add the crystallized fruit and the plastic dolls. Twirl to form a crown shape. Decorate the rosca with strips of this mix.